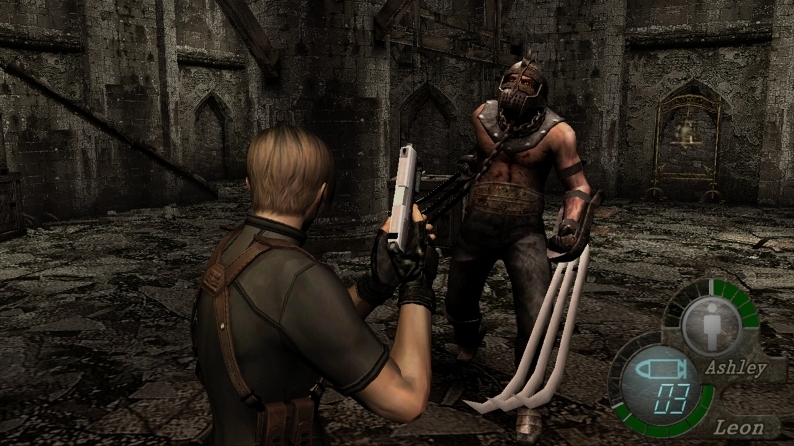 I contributed to Paste Magazine’s list of the “11 hardest games we’ve ever played.” Mine was Resident Evil 4 because that game took me multiple weeks to beat. Plus, being one of the first games I ever played, it had a strange effect on me. RE4 was pretty hard. Nice article!